The Chiropractic profession is heavily regulated to ensure the safety of patients undergoing Chiropractic treatment. The General Chiropractic Council (GCC) was set up by Parliament to regulate the chiropractic profession. This means that the title of ‘Chiropractor’ is protected by law and it is a criminal offence for anyone to describe themselves as a Chiropractor without being registered with the GCC. Fortunately, this is something we at Camberley Chiropractic take very seriously ensuring we adhere to the current guidelines and legislation. Regulations aside is Chiropractic Care Dangerous? There can sometimes be a perception that Chiropractic care is dangerous. This needs to be debunked as Chiropractic care is a safe, non-invasive form of treatment for neuro-musculoskeletal (NMSK) conditions. The current NICE (National Institute for Health and Care Excellence) guidelines support the use of manual therapy and exercise, such as those used by Chiropractors, for a range of NMSK conditions. A systematic review of the scientific literature in 2010 showed the adverse events of manual therapy to be very low at 0.007%. This equated to the same number of reactions as performing exercise and fewer reactions than drug therapy. It is important to remember that in order to become a qualified Chiropractor, a person will be required to go through at least 4-5 years of study with an accredited training institution. In order to then maintain registration with the GCC, a minimum of 30 hours additional study per year is required by each Chiropractor to keep up to date with the latest clinical advancements. This means you can be confident you will receive safe and appropriate care by your Chiropractor, to help progress you along the road to recovery. What about the Equipment? How Safe is That? It is not just the Chiropractors themselves who have to go through rigorous training. At Camberley Chiropractic Clinic, we utilise some of the latest technology such as our Gait Scanner and our Class IV Laser and ensure they are maintained to the highest quality. Our X-ray room has been lead-lined to ensure there can be no radiation leakage which was designed by our Radiation Protection Advisor. 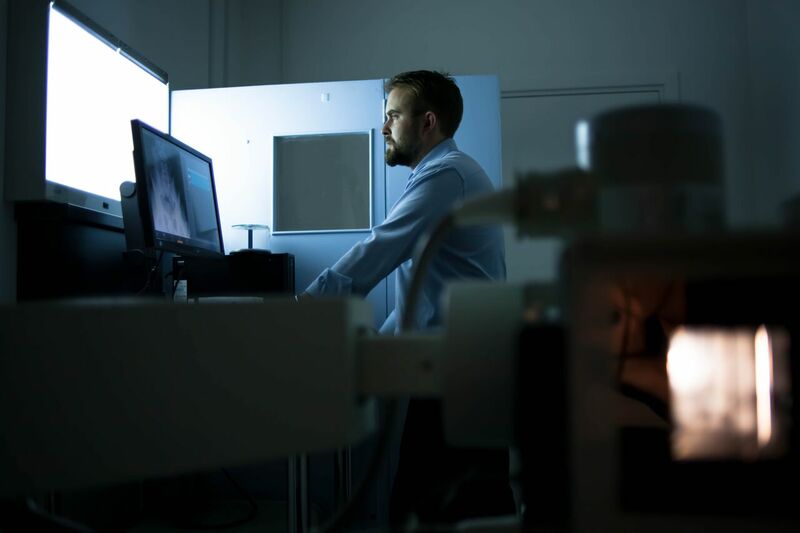 The X-Ray unit is serviced annually to make sure it remains safe and meets industry regulations, thus ensuring peace of mind for those patients requiring an X-ray. Patient confidentially is also taken very seriously at the clinic with all our data fully protected through secure firewalls. A lot of knowledge, procedure and regulation goes into running Camberley Chiropractic Clinic meaning you could not be in safer hands for your Chiropractic Care. 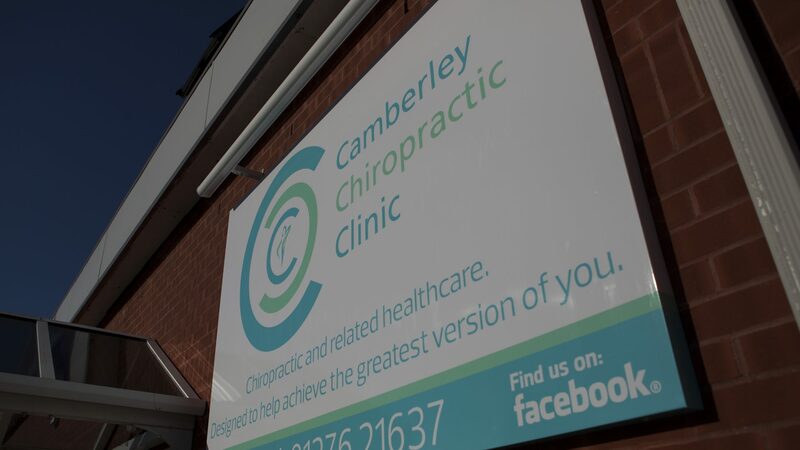 Watch our latest Video where Camberley Chiropractic Clinic owner talks us through the safety measures involved in running Camberley’s multiple service Chiropractic Clinic.